Zakah Life is an exclusive wellness company that cares about making your health, your happiness, and your wellbeing our number one priority. We go to extreme lengths to ensure our customers receive premium products that can’t be found anywhere else. 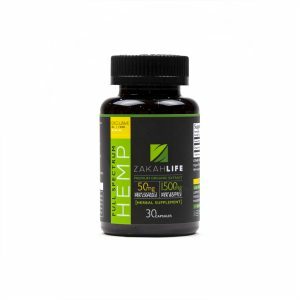 Zakah Life is fully committed to supporting the health of those it serves by bringing optimism and hope with its organically grown hemp products. We are passionate about changing lives by providing our customers with the absolute best quality of products on the market. With us, you’ll get exactly what you’re looking for and more – every. single. time. Zakah Life’s Petz Advantage is carefully made with our famous and 100% Organic Hemp Oil Extract blend. Studies have shown that Cannabinoid rich Hemp Oil has similar effects on our animal family members. Loved their products, a pure holistic experience. Will definitely buy again. Thank you. Great product. 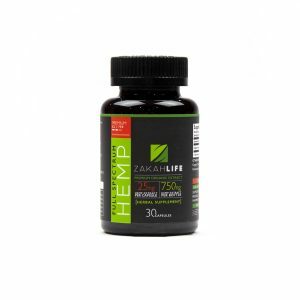 Zakah Life’s Full Spectrum Hemp has helped give me part of my life back that I lost. Give it a try, you won’t be disappointed. I promise. I have personally used this product and it’s the best of its kind! As a consumer you are in pursuit of an honest and loyal brand that promises to provide safe products and unwavering support. From soil to hope, it is our sincerest pleasure to offer you the best products sourced from natural, organic and benefit-boosting, all-natural plants. We’re so glad you’re here.